Various factors influence vascular regeneration and their long-term patency and function. These factors include the polymers’ degradation and elasticity, the scaffolds’ structure, and necessary functional modification to the scaffolds. 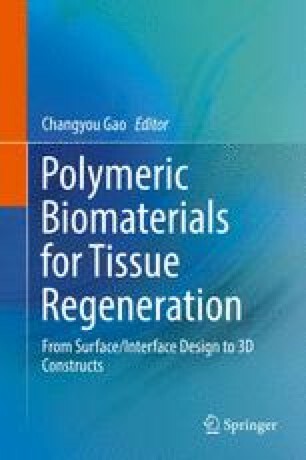 This chapter will introduce the commonly used polymers in vascular grafts, fabrication of polymeric vascular grafts, functional modification of vascular grafts, and in vivo application of vascular grafts.